I don't know if it's the recent trip to Texas, but I suddenly only want to listen to all my country favorites from when I was growing up. Seriously, when I was a kid, if it wasn't country or motown (with a little classic rock mixed in), I didn't listen to it. In fifth grade, I realized this wasn't really normal when everyone was talking about Boyz II Men, and I was clueless. Wasn't great for my fifth grade social life. It was hard to narrow it down to only 5, so I didn't. Here are 6 of my 90's country favorites. Oh, Georgie Boy. He still makes my heart go pitter patter. Andy and I saw him in concert in college, and I seriously was flustered. Such a good lookin' man. 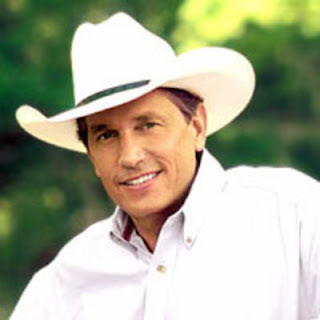 Yes, there are two George Strait songs. Too many good ones! Oh my goodness. My poor parents used to have to listen to me, at age 8, belt this song out almost everyday. Multiple times a day. 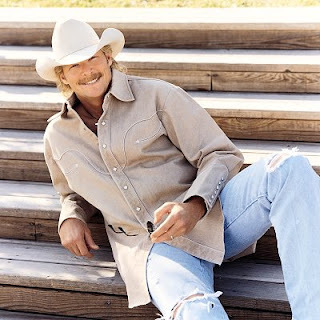 Alan Jackson and Lorrie Morgan was my first concert. I might have loved him even more than George. 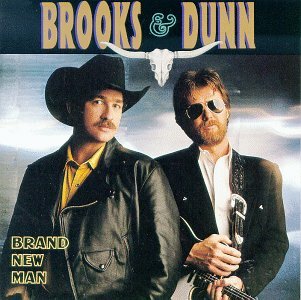 I'm not even a HUGE Brooks and Dunn fan, but this is their best song, byyy far. They actually played this song at the wedding in Dallas last weekend, and, true to form, I belted every word. 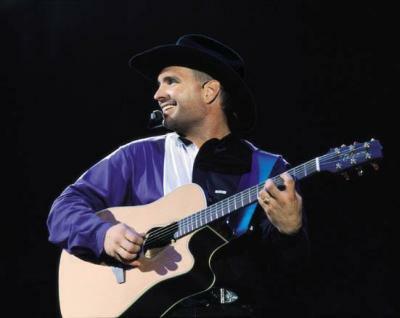 What 90's country list would be complete without at least one Garth song? "Daddy, I really love Garth Brooks." Callin' Baton Rouge is one of my all time favorite songs! At UVA if it comes on, everyone gets so excited!